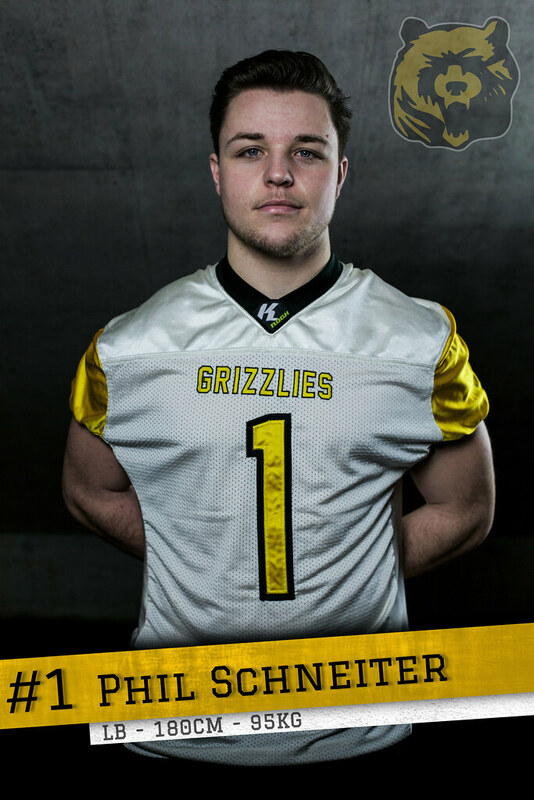 Gebürtig von North Carolina (USA), jedoch aufgewachsen in Indiana (USA) besuchte die Franklin Central High School, wo er fünf Sportarten ausübte, doch entschied sich für eine Football Karriere. 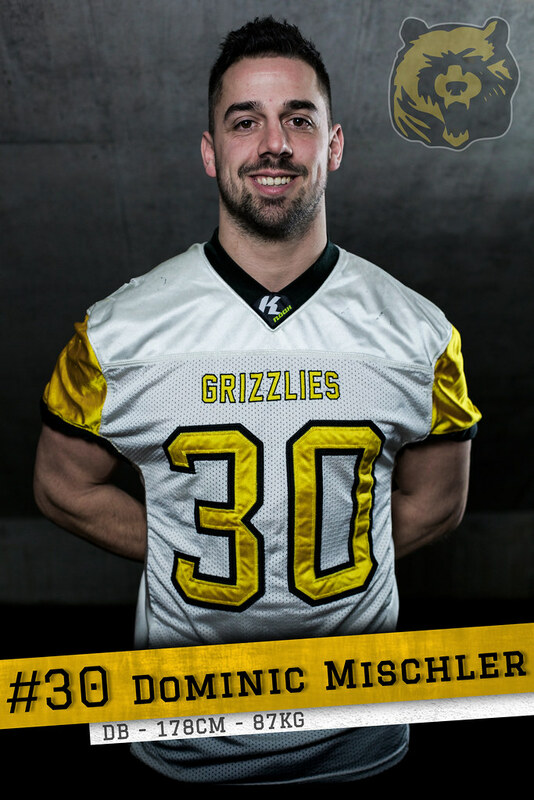 Diese führte ihn als Runningback an die Indiana University. 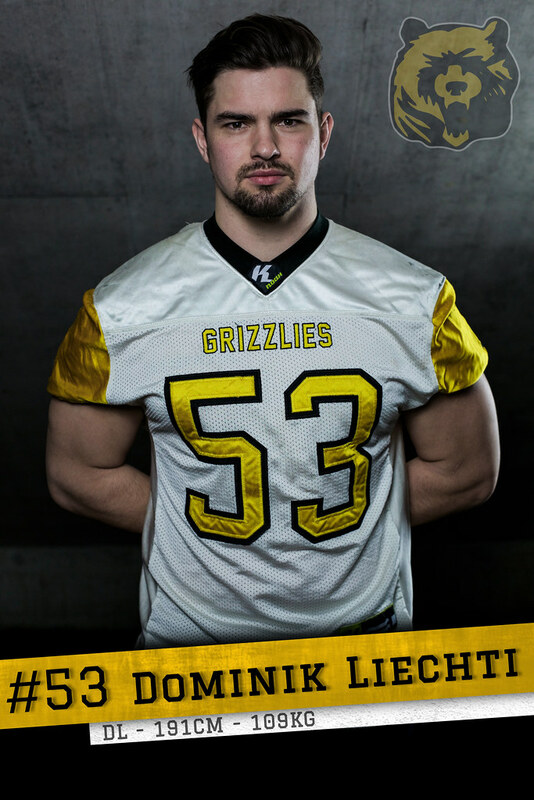 Nach seinem College Abschluss bereitete er sich für den NFL Draft vor. 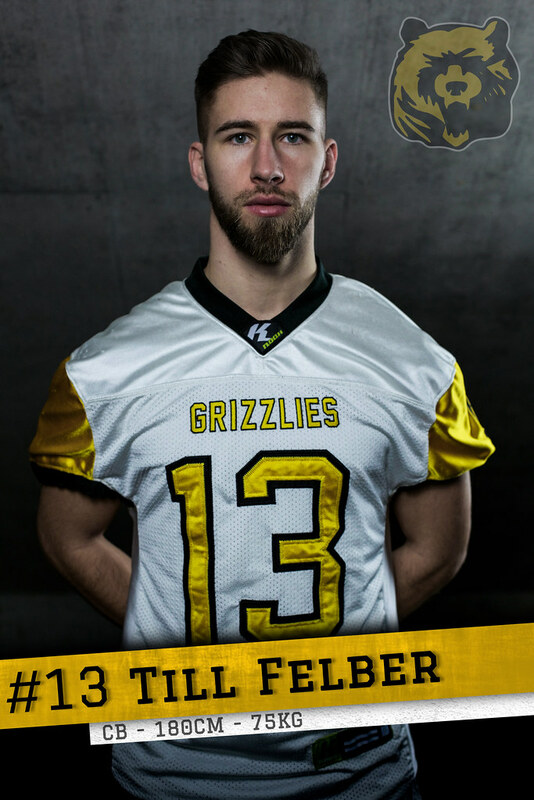 Darius wurde von keinem Team gewählt, doch wurde er zum Trainingscamp der New York Jets eingeladen. 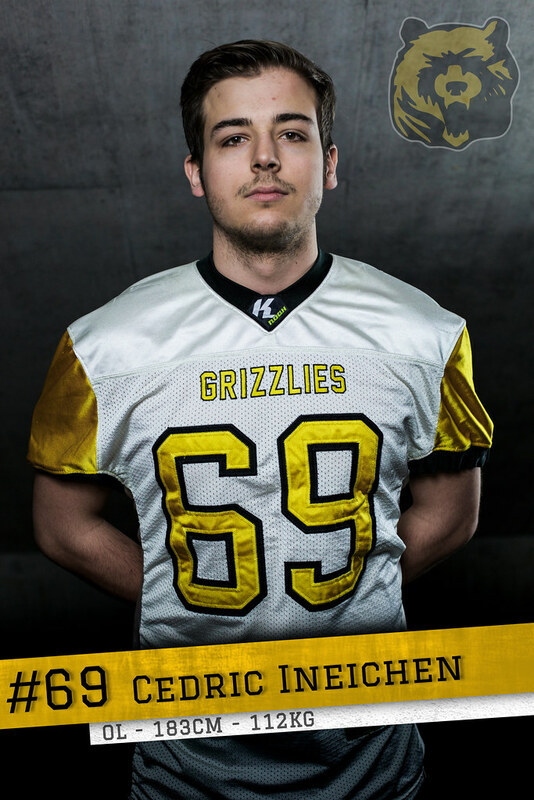 Während seiner Football Karriere hat er fast alle Positionen gespielt und auch als Coach trainiert. 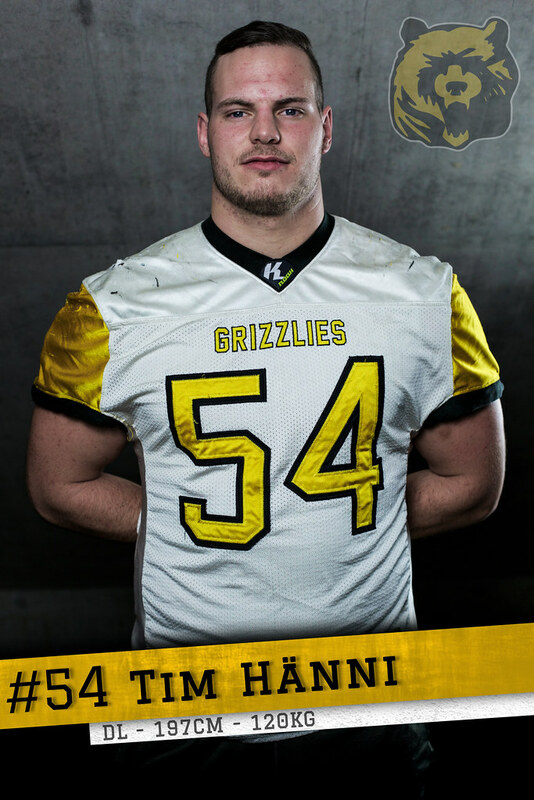 Ihm wurde der Posten als Headcoach an der Franklin Central High School angeboten, doch entschied er sich seinen Weg in der Schweiz fortzusetzen. 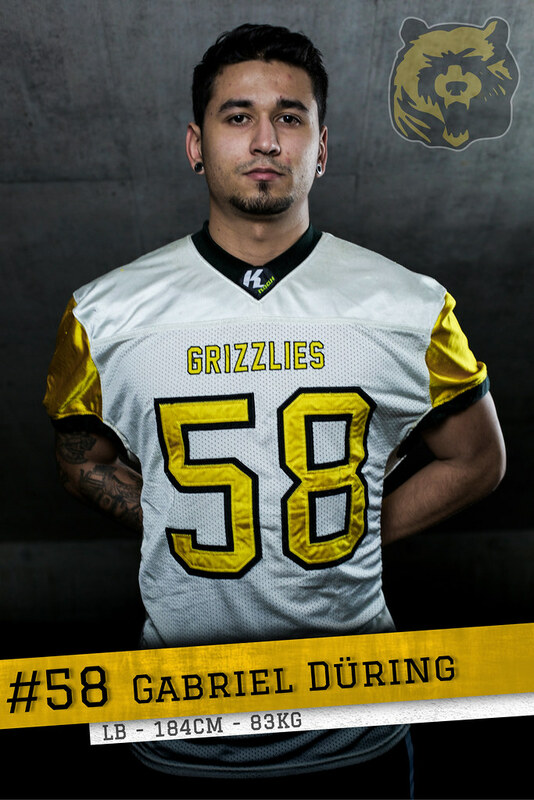 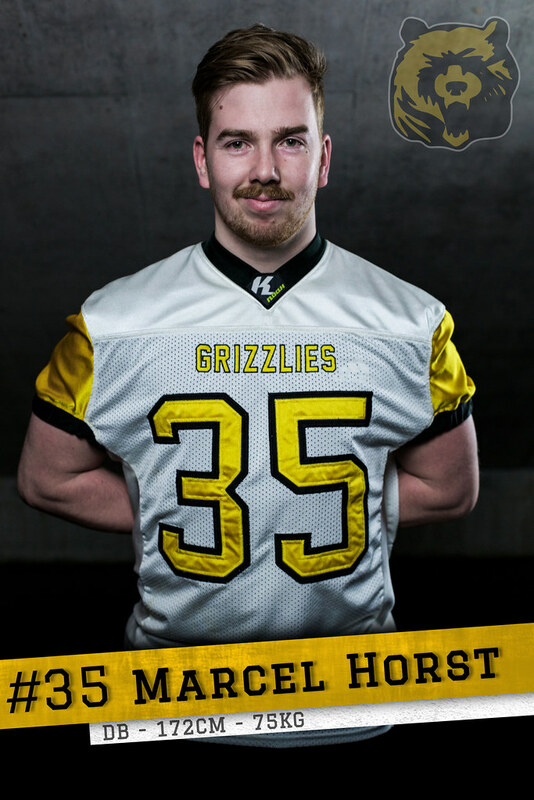 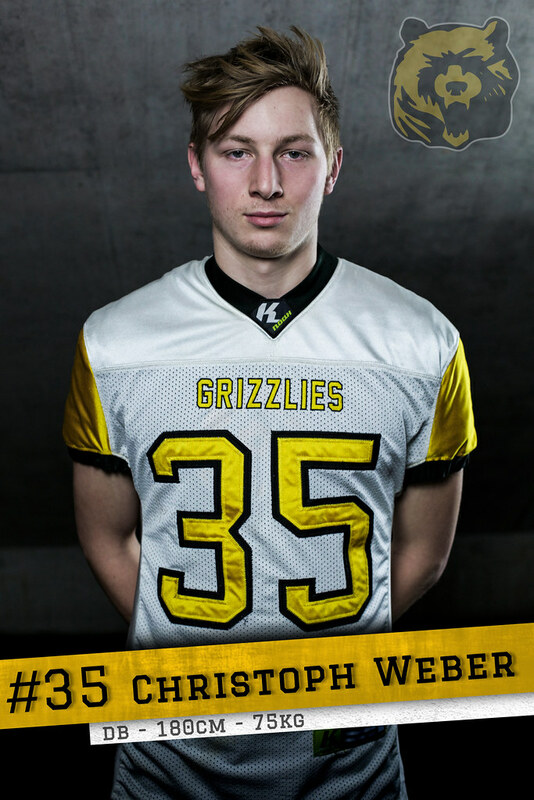 Für die Saison 2015 wurde er als Import von den Bern Grizzlies verpflichtet. 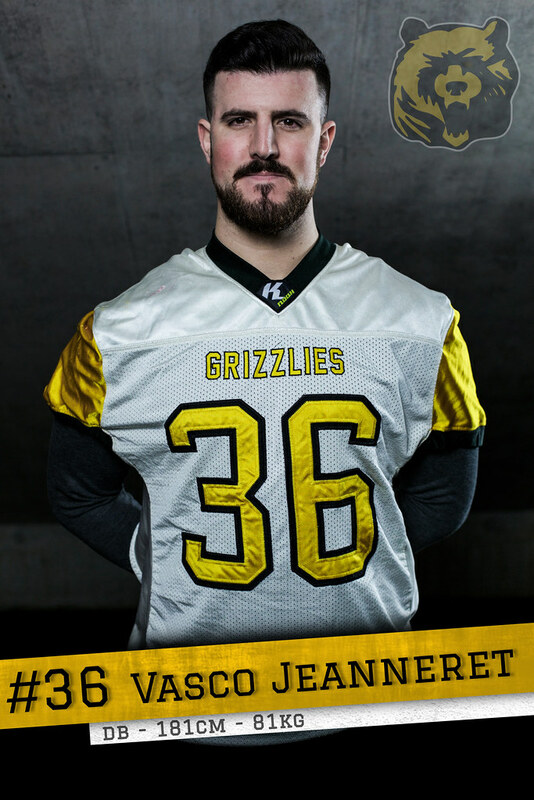 Nach einem einjährigen Abstecher bei den Zürich Renegades, ist er zurück bei den Bern Grizzlies als Headcoach und Defensive Coordinator. 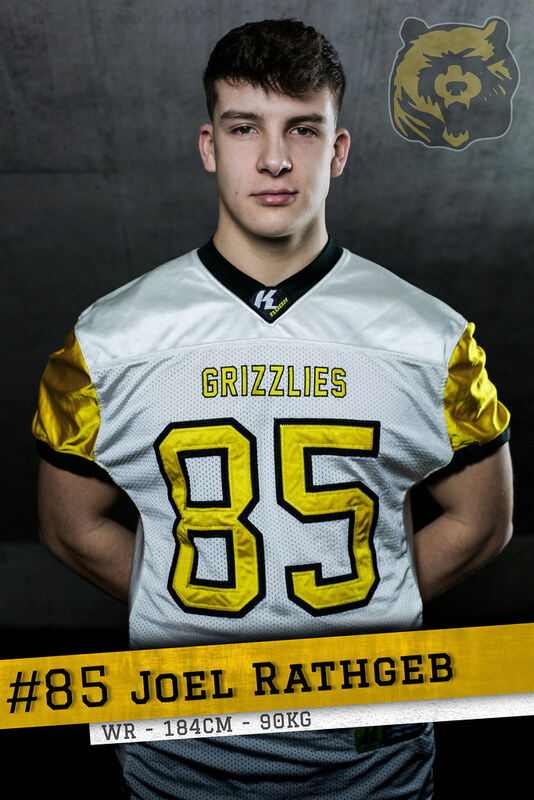 Grew up in Canada watching football but it wasn't until he was 17 that he put on pads himself for the Barcelona Pioneers junior team playing TE and DE. 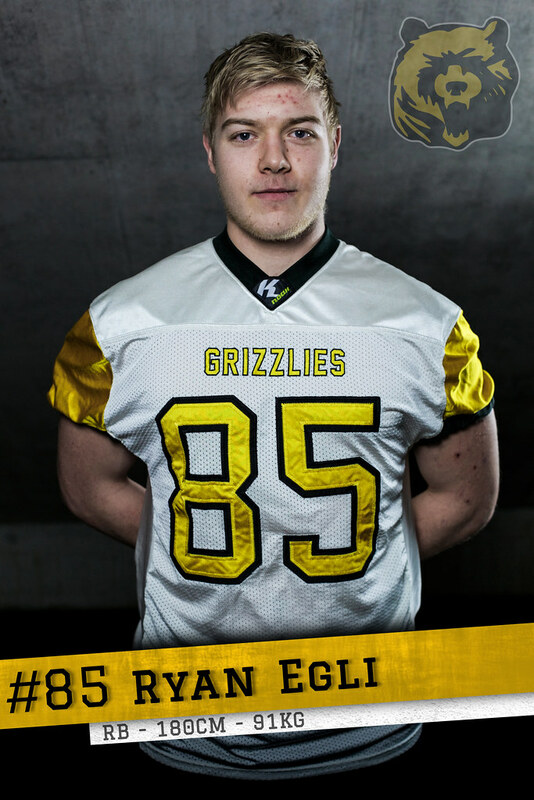 While attending the University of Edinburgh he played for the local team, the Wolves at QB and TE. 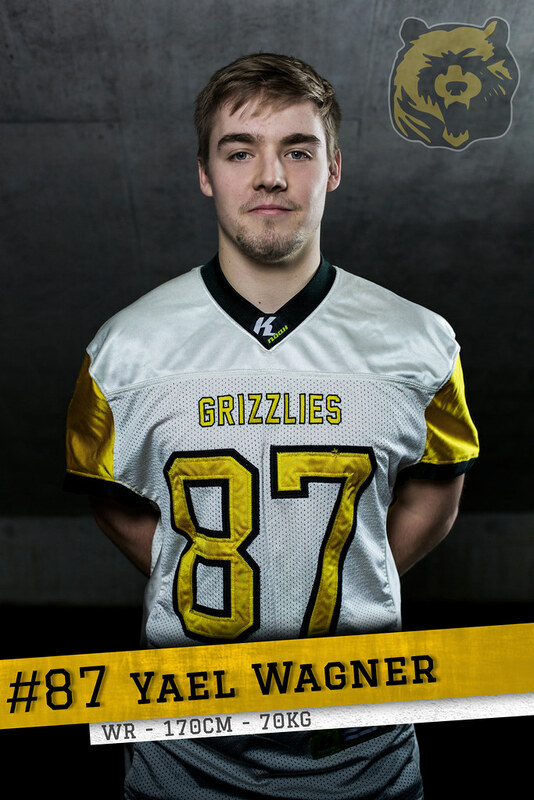 In his second year he founded the University club, the Timberwolves (currently the Napier Knights). 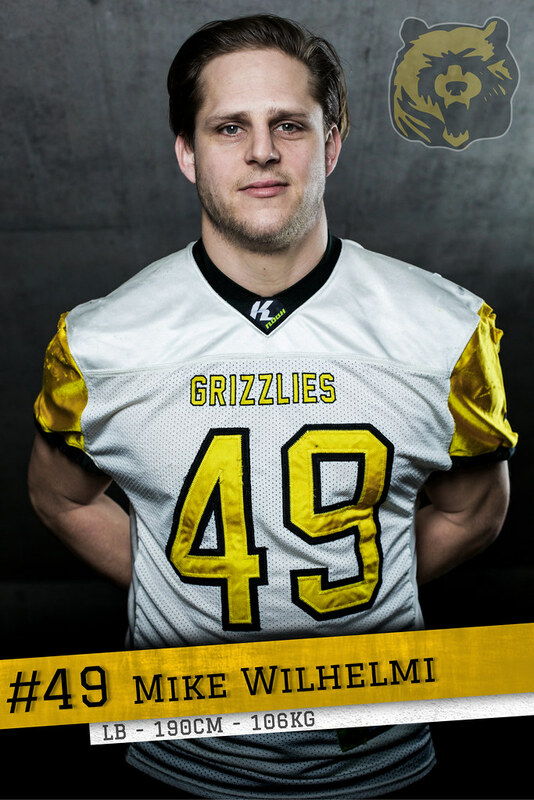 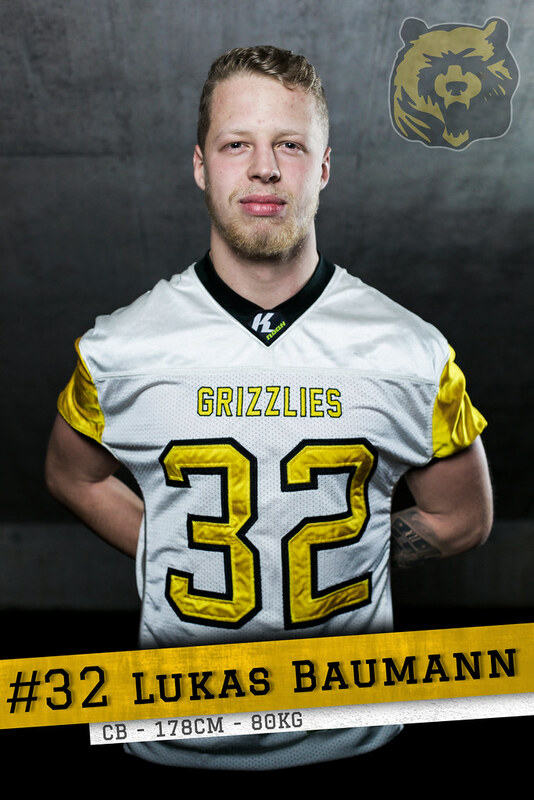 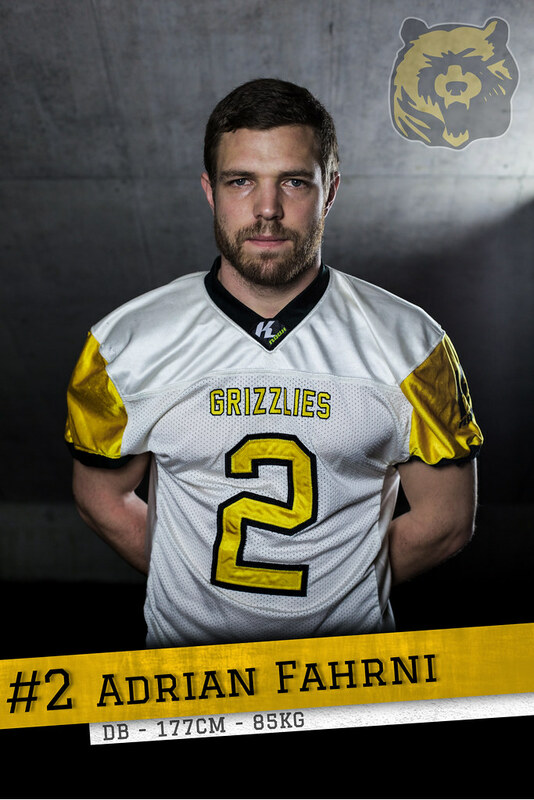 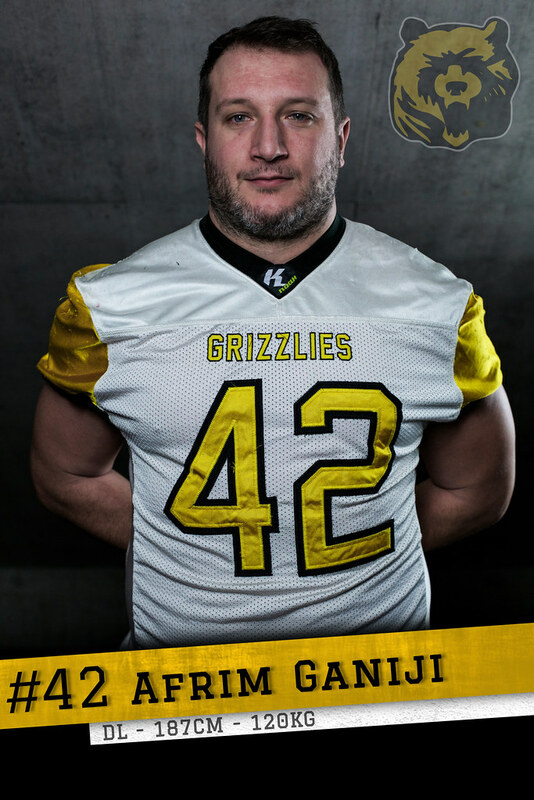 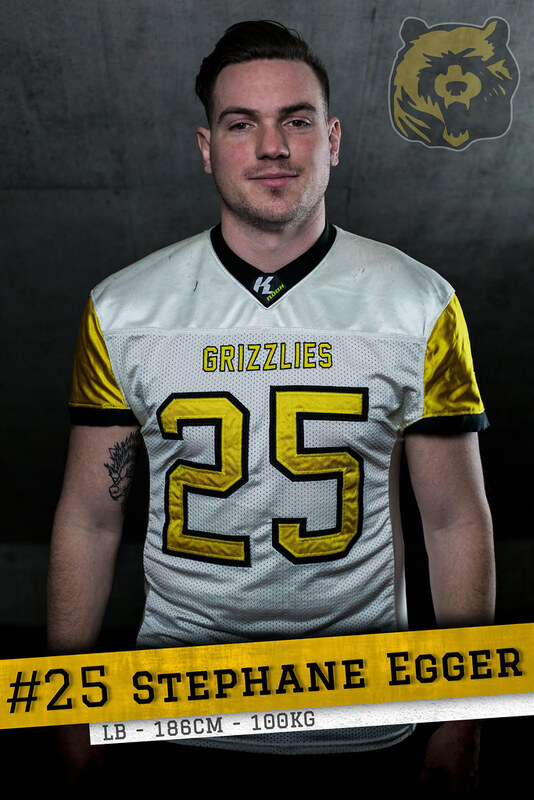 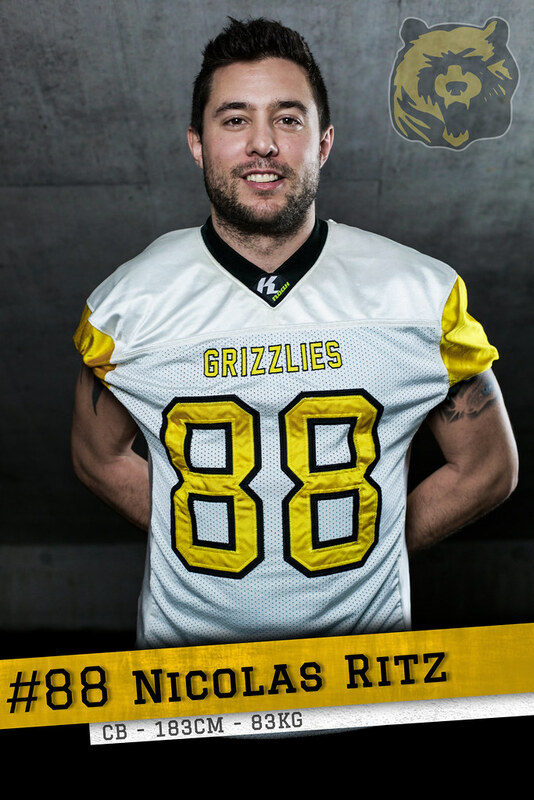 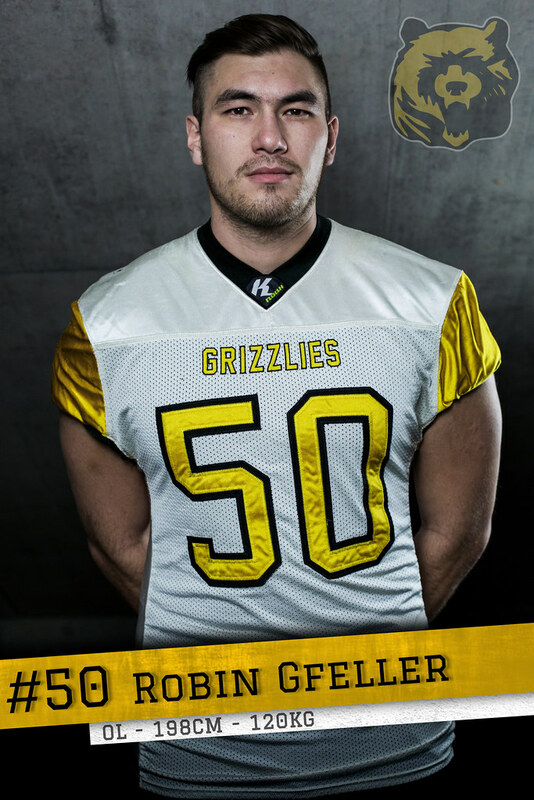 Armand moved to Switzerland in 2006 and immediately contacted the Bern Grizzlies about playing and coaching. 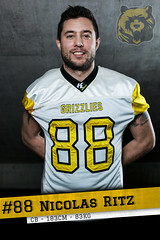 While playing for the NLA team, Armand was also head coach of the Junior team for the following three years before dedicating himself to pursue his academic career and focus on playing for the senior team. 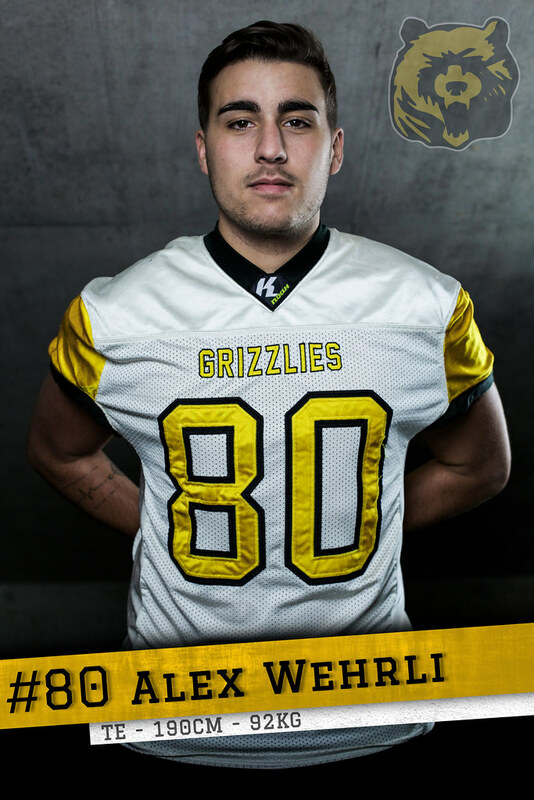 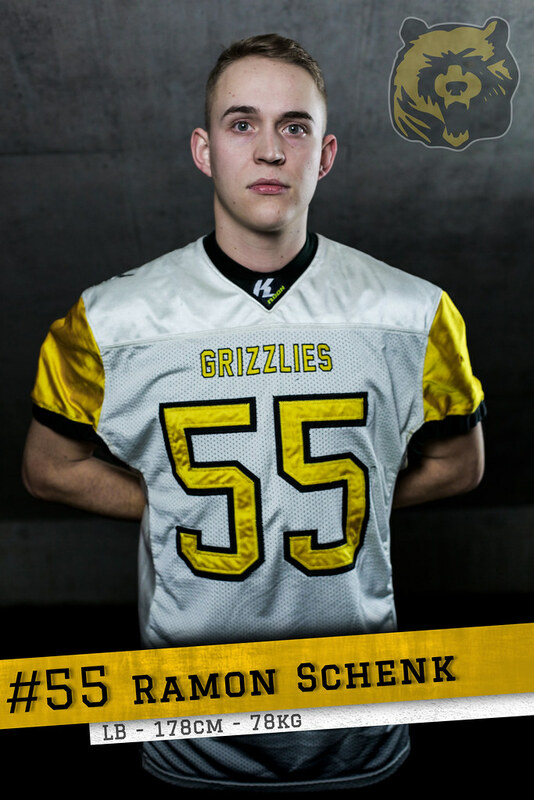 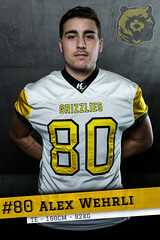 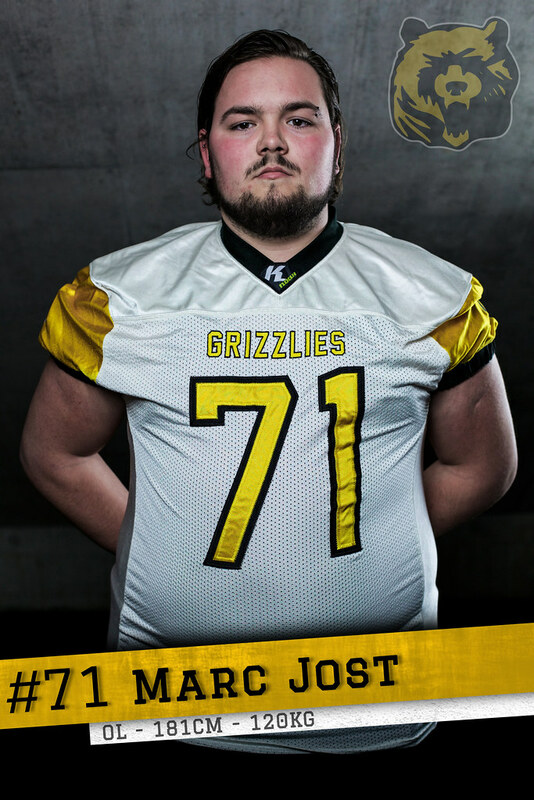 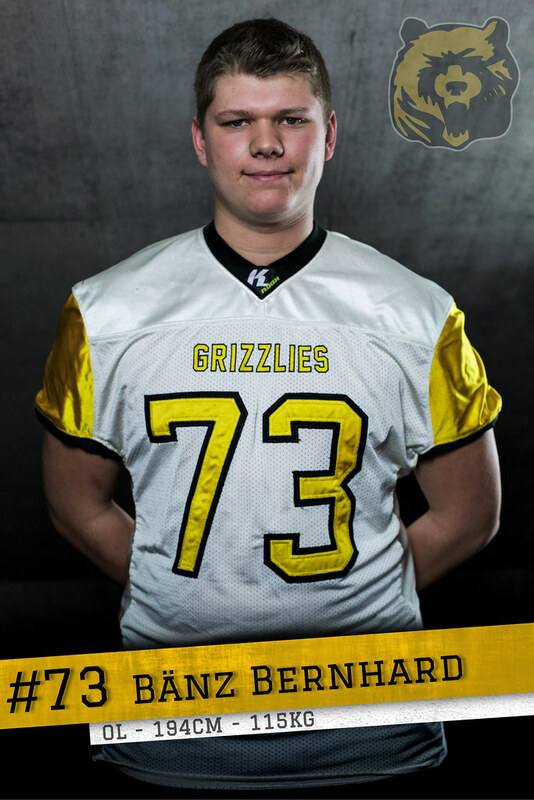 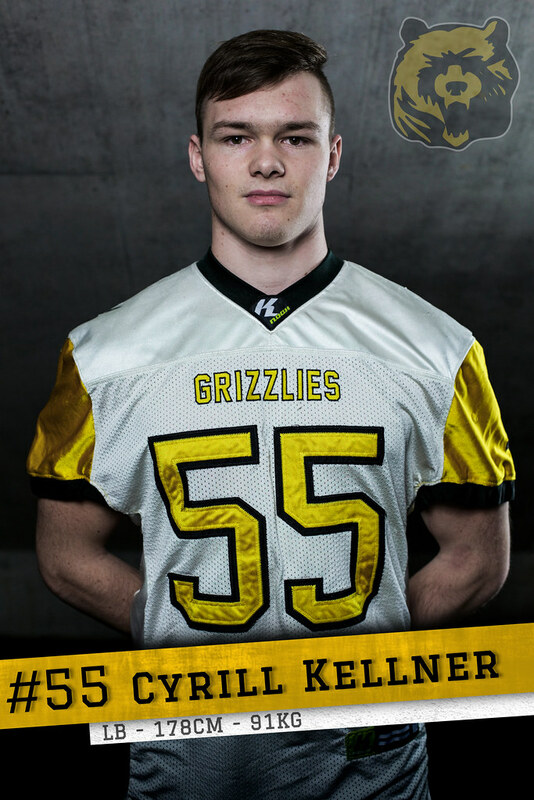 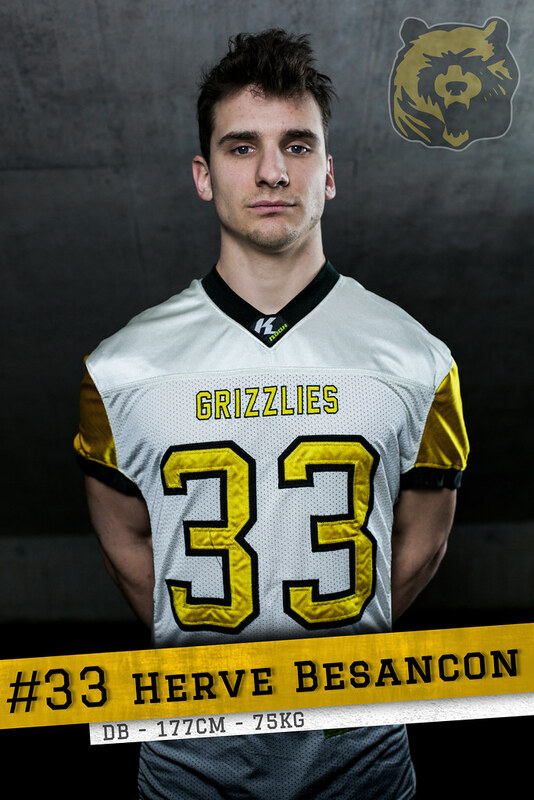 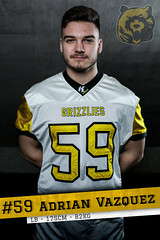 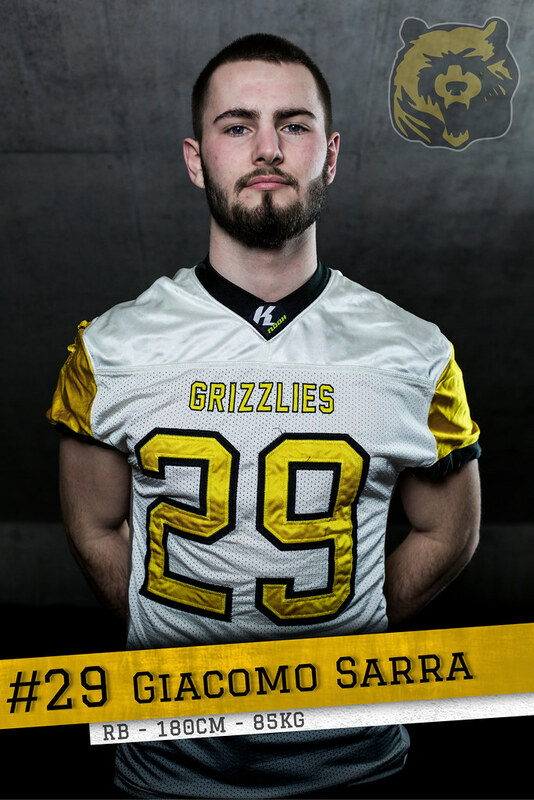 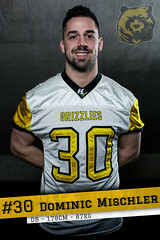 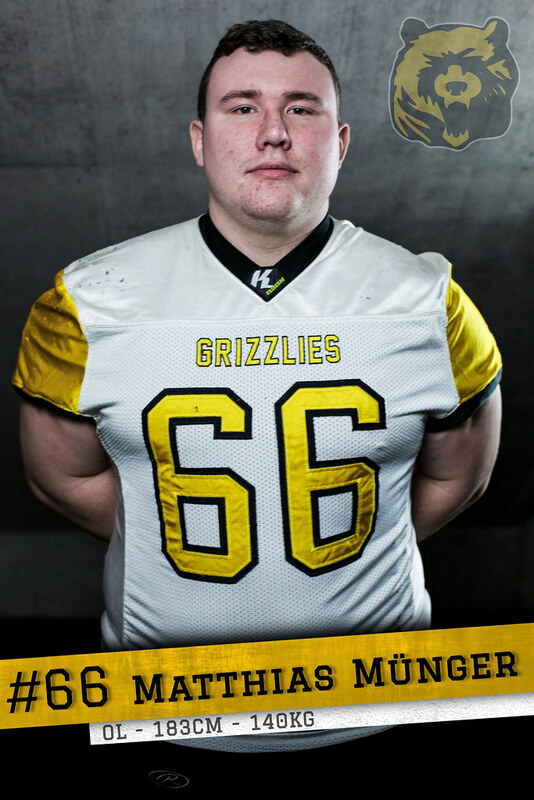 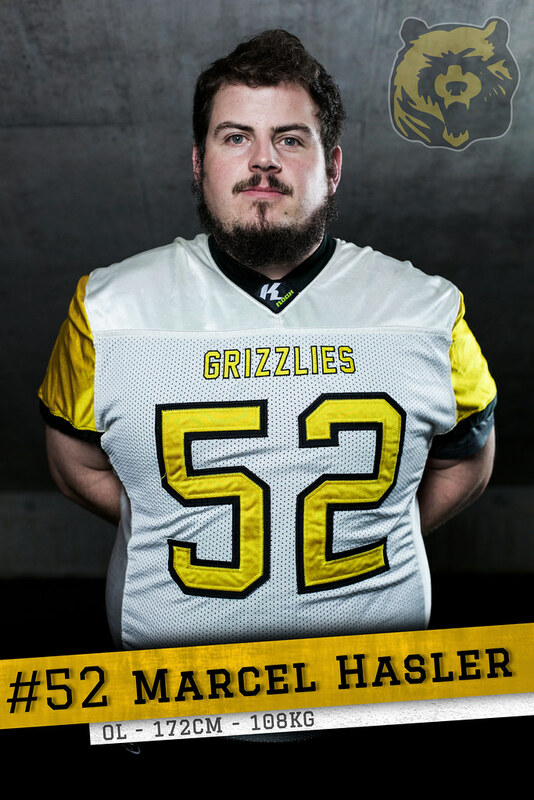 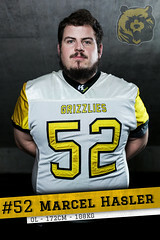 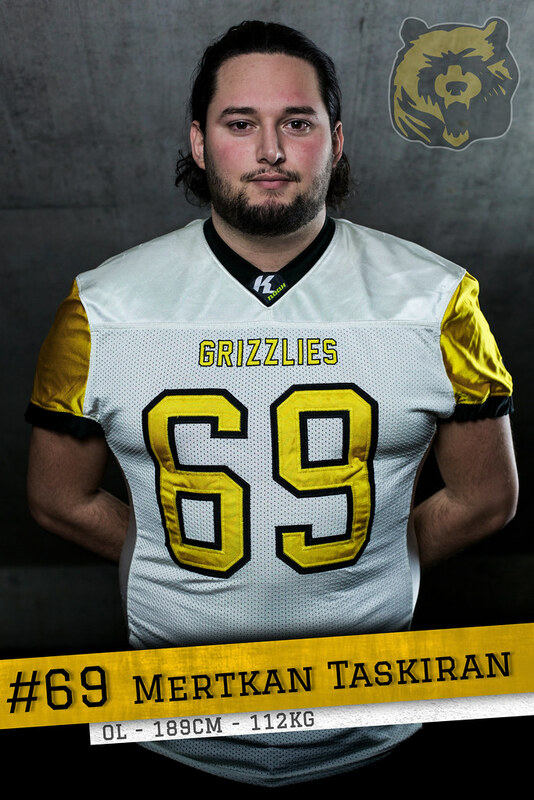 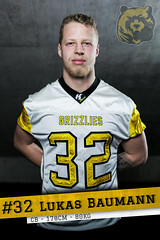 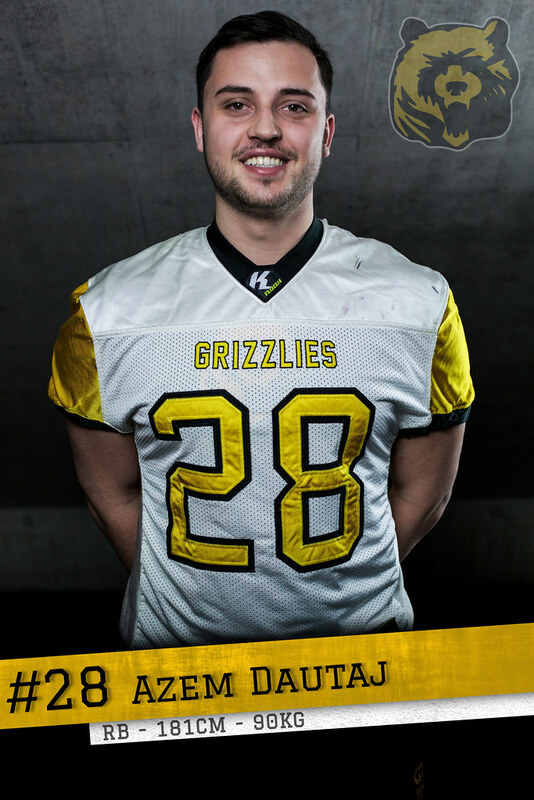 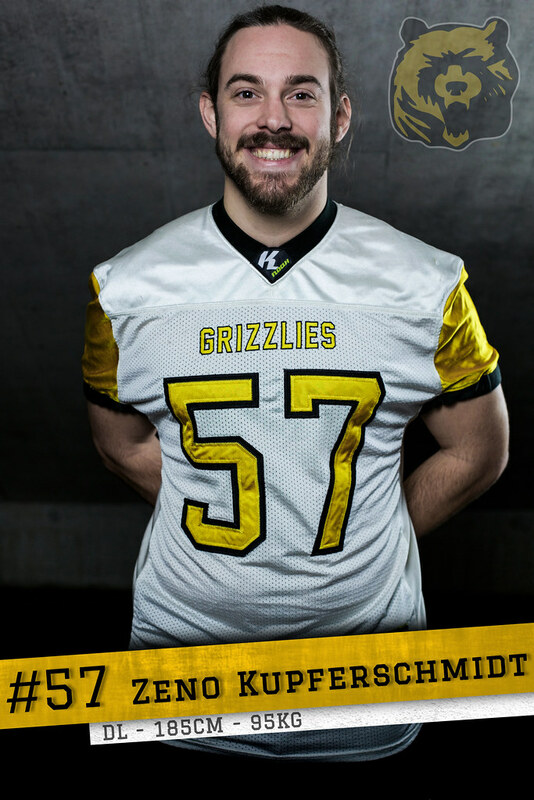 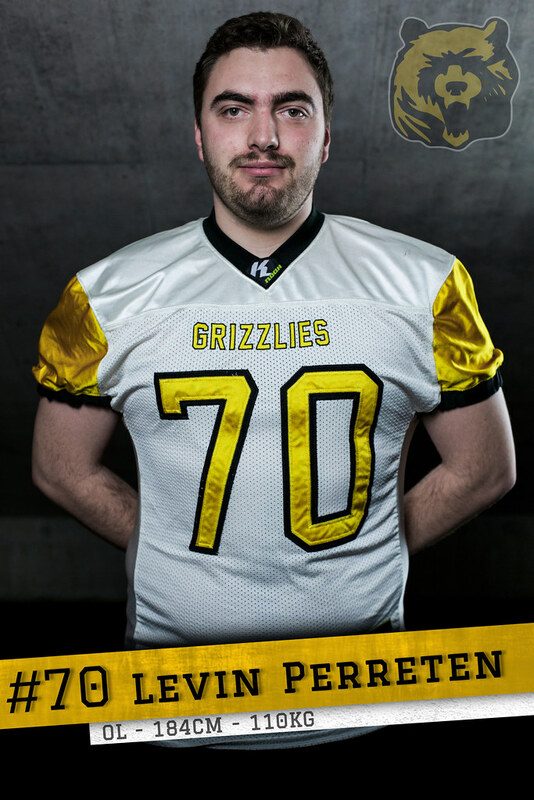 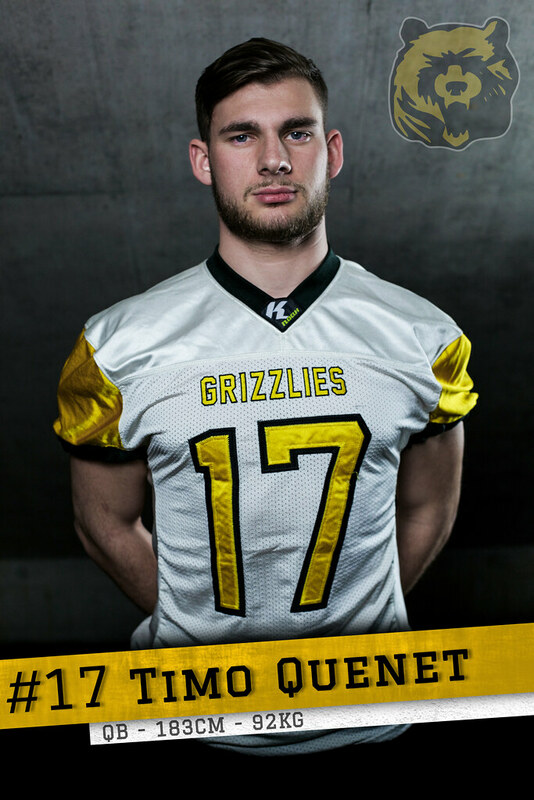 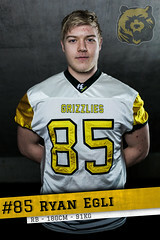 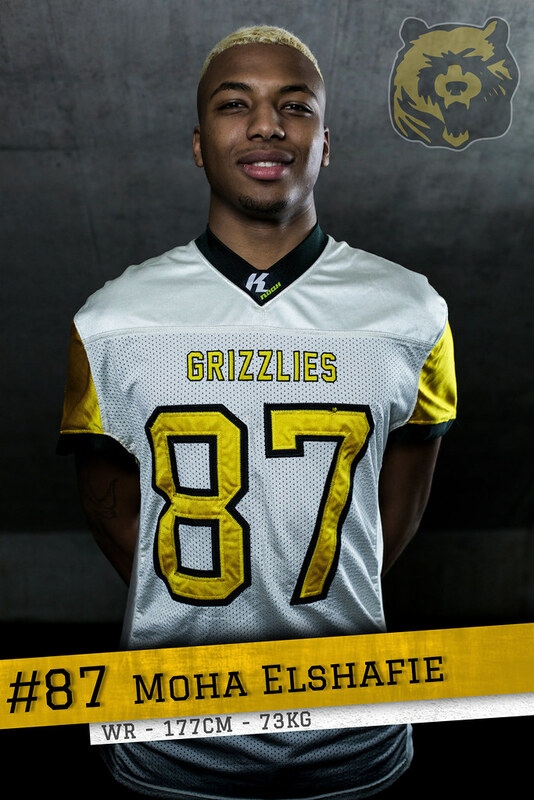 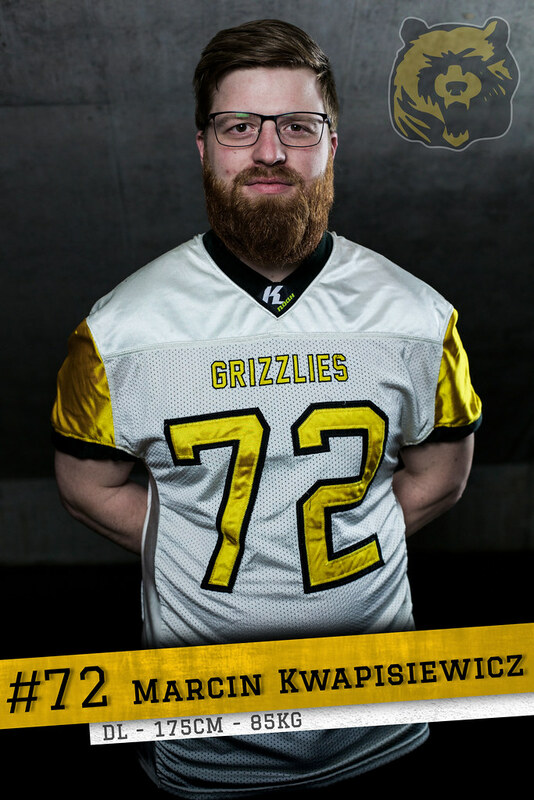 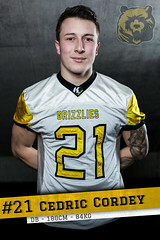 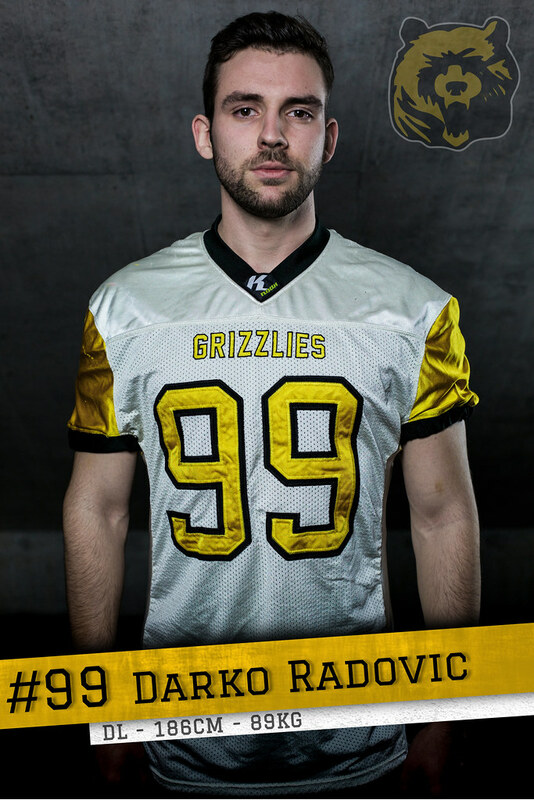 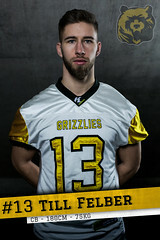 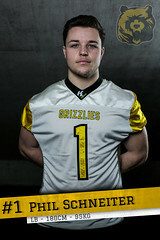 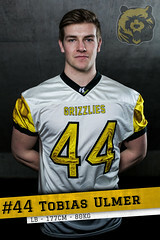 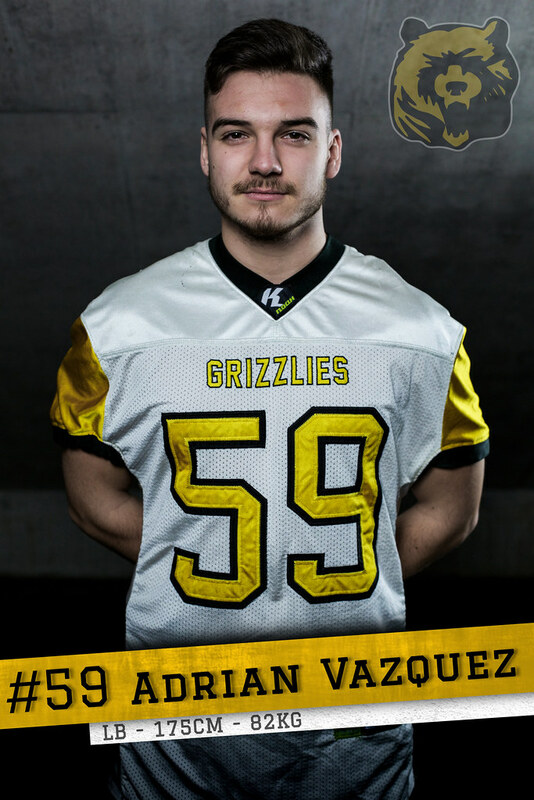 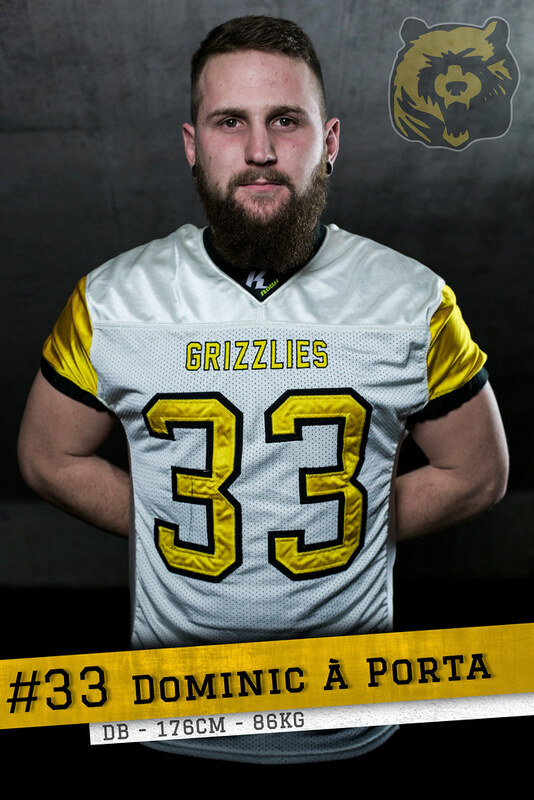 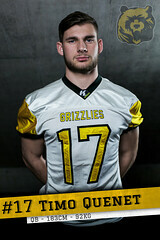 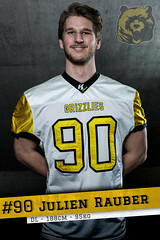 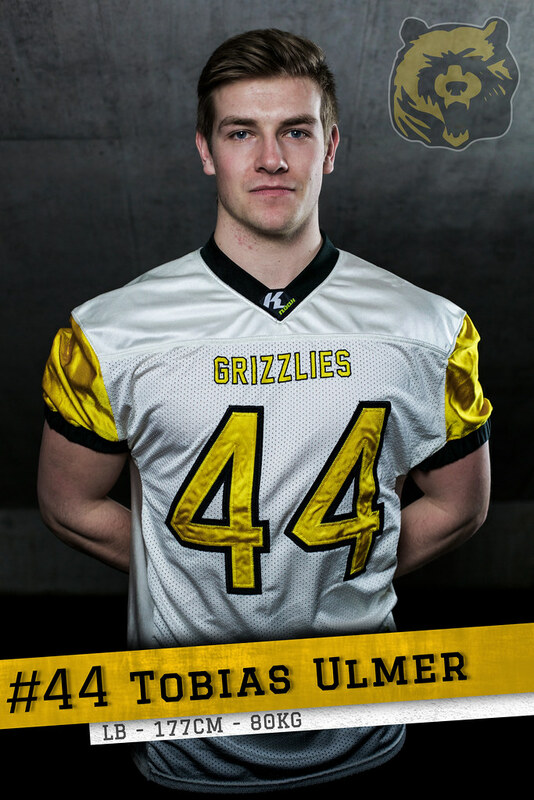 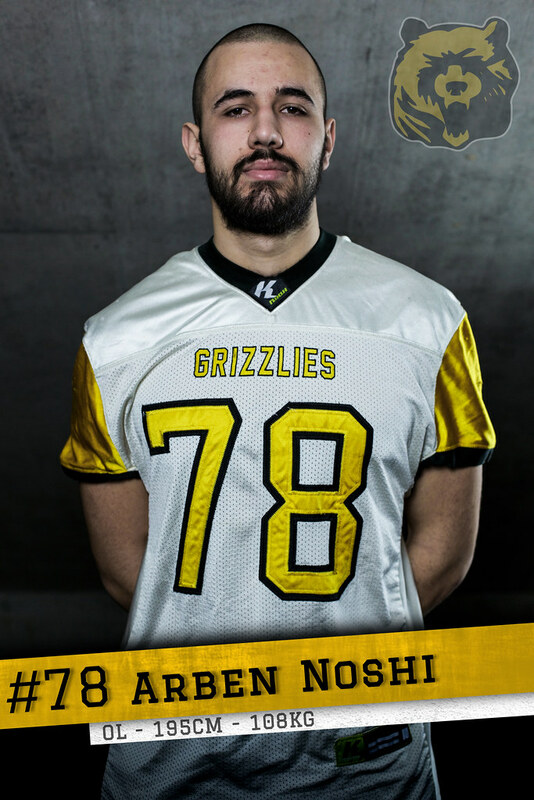 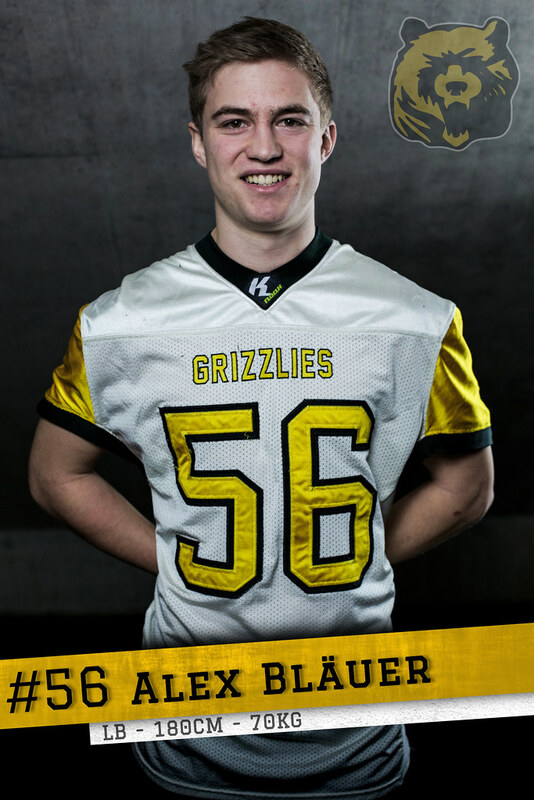 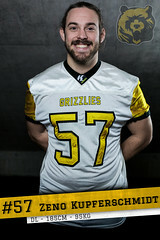 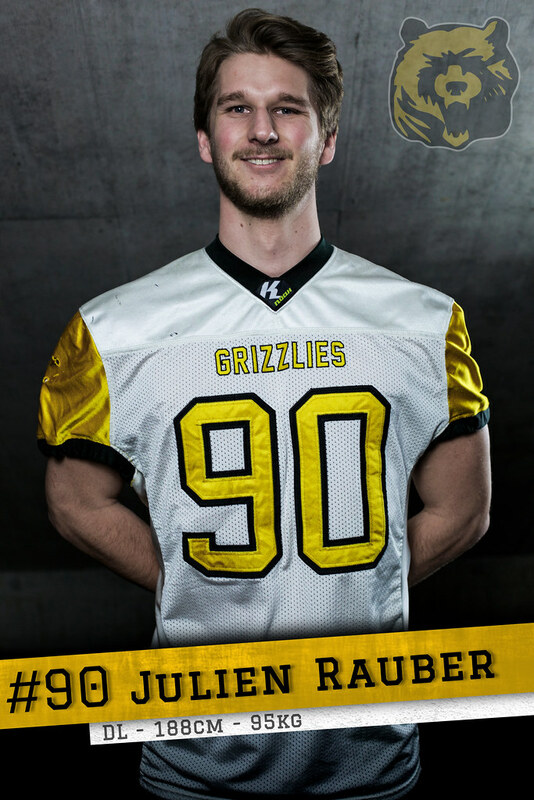 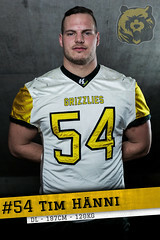 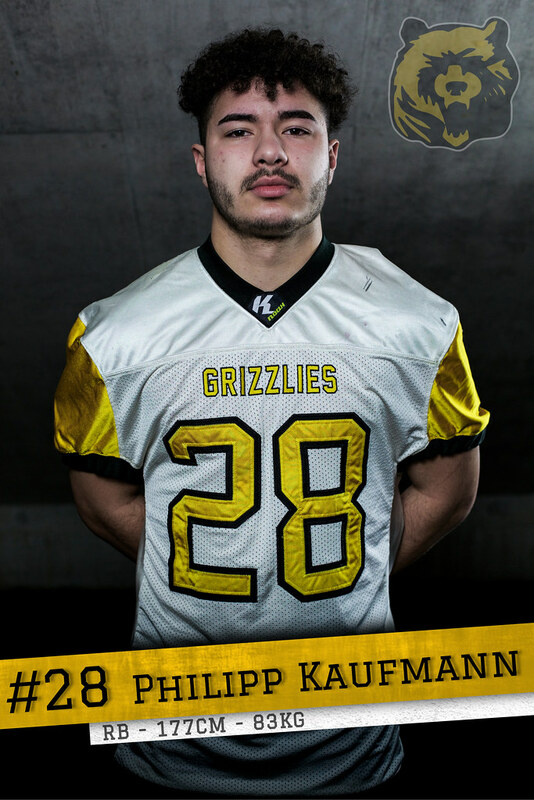 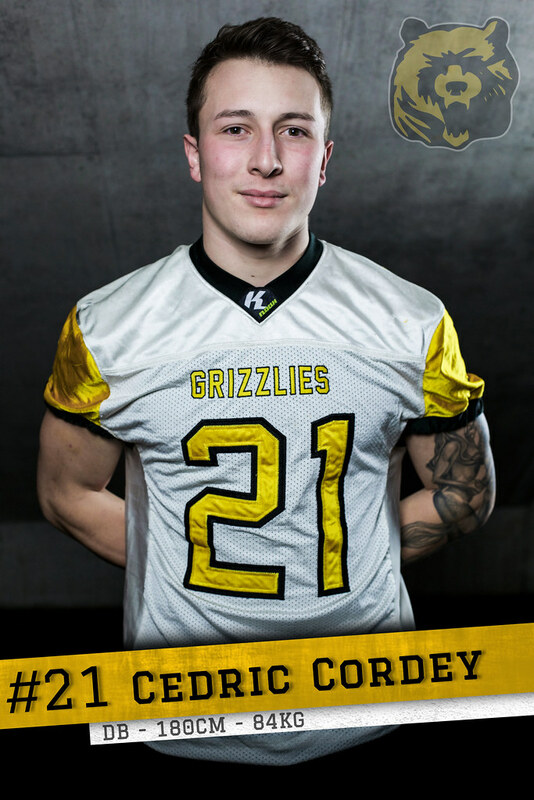 In his almost decade long with the Bern Grizzlies Armand started games at QB, WR, FB, OT and OG, but most often played TE. 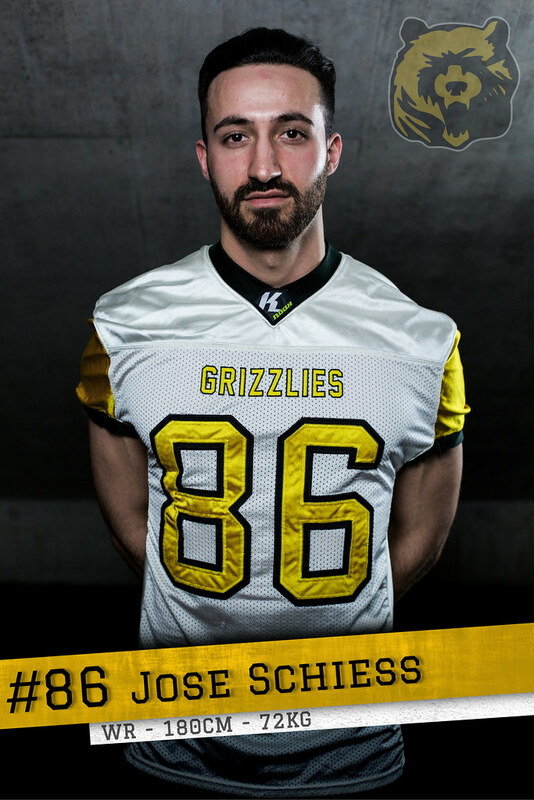 From 2012 to 2014 he also served as the team's offensive coordinator before moving to Wisconsin, USA until returning to Bern in 2016. 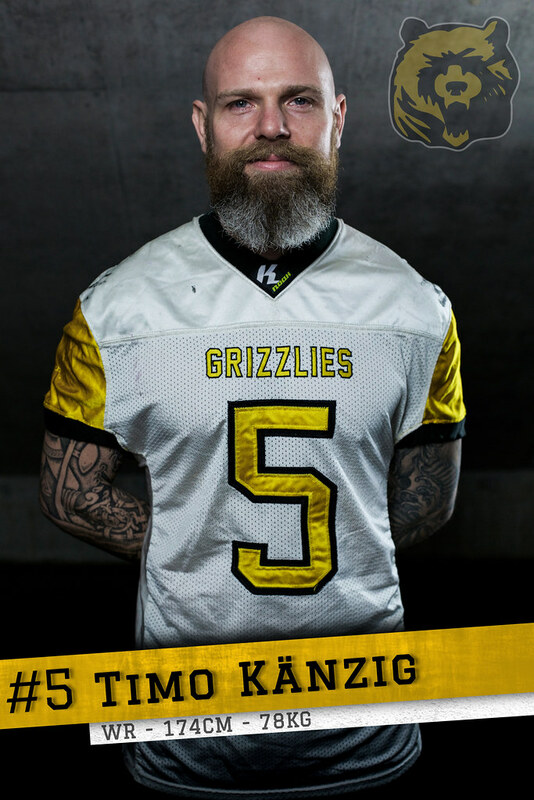 After two seasons away from football, Armand returns to the Grizzlies for the 2018 season serving as offensive assistant coach.